There are many reasons leading to infertility, but one of the main causes is the inability of the sperm to travel all the way up to the uterus to fertilize an egg. This is caused by defective sperms and could be due to poor sperm quality, poor motility, etc. There are multiple reasons for this, and even smoking, obesity, diabetes, hypertension, etc. could be reasons. 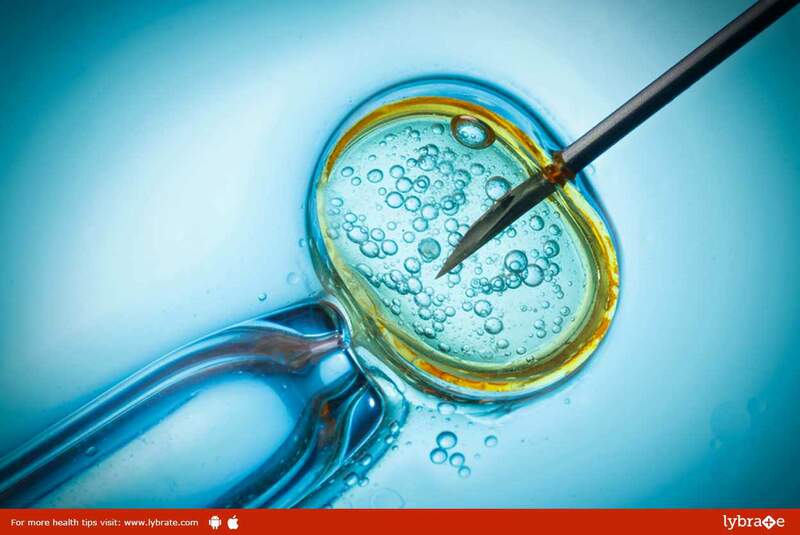 Many technical advancements in fertility treatments are being done, and they try to keep the natural process of fertilization intact, at the same time improving the chances of success. Intracytoplasmic sperm injection (ICSI, often used as a standalone term iksee) improves the rate of fertilization in that the sperm is directly injected into the egg. The environment of this artificial fertilization is completely controlled, and the fertilized egg is then placed into the womb for further growth. It is one of the recent methods of improving fertility, a part of ART (assisted reproductive technology). Useful in couples who have failed IVF. The following outlines some of the steps for both male and female before and during the procedure. In the normal menstrual cycle, only a single egg is released. However, prior to ICSI, the woman is given ovulation drugs, which are high-dose hormone injections prior to ovulation. This ensures multiple eggs are released, which are then retrieved for fertilization in the external environment. ← PCOD – All You Should Know About It!